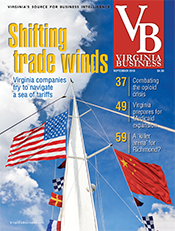 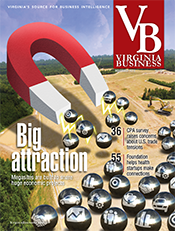 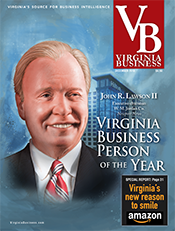 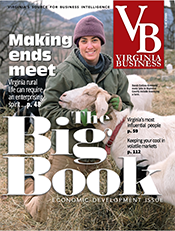 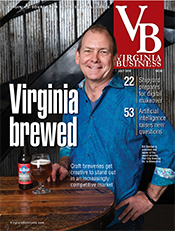 Virginia Community Capital has converted its for-profit bank into a benefit corporation. 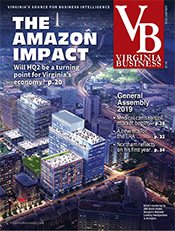 In addition to profit, the legally defined goals of benefit corporations include a positive impact on society and the environment. 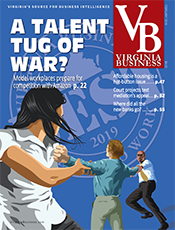 The bank is the first regulated U.S. bank to become a benefit corporation under state statute, according to B Lab, a Pennsylvania-based organization that sets standards for benefit corporations. 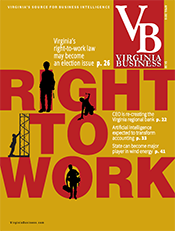 In 2011, the Virginia General Assembly passed legislation allowing companies to amend their articles of incorporation with the Virginia State Corporation Commission to become benefit corporations. 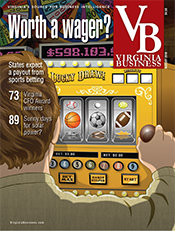 The conversion does not affect the bank’s status as a state-chartered banking corporation. 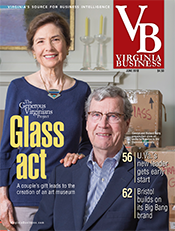 VCC’s projects include: community revitalization efforts in Floyd, expansion of the Essel Propack America plant in Danville, Pioneer Community Hospital of Patrick in Stuart, the Masonic Theatre in Clifton Forge and the Robert Russa Moton Museum in Farmville. 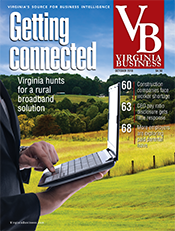 VCC has offices in Christiansburg, Richmond and Norfolk.